Astute readers of KajaFax will recognise the name ‘The Circuit Symphony’ and rest assured this is a name you are going to hear more from. We are delighted to say that the debut album ‘Oracle’ is released on Monday 3rd September by our friends at REDDot Music and this is one not to be missed. 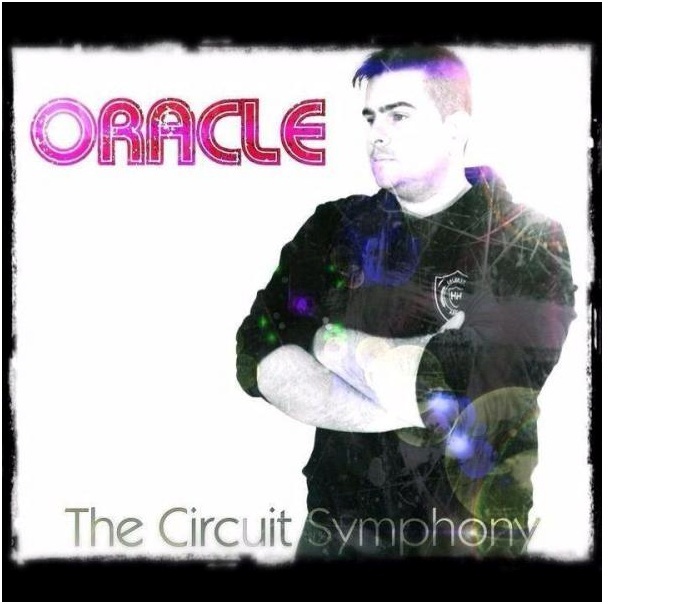 After years of success producing music and sounds for the leaders in the music industry (Arturia, Cakewalk etc ) The Circuit Symphony bring you the debut album ORACLE. Influenced and dedicated to the artists, instruments and fashion icons that brought electronic music to the contemporary scene during the late 70s and early 80s, ORACLE will bring you flavours from bands such as Space, Visage, Blancmange, Depeche Mode, Pet Shop Boys and other classic artists from that era. With guest appearances from Nick Beggs, Lu Cozma and Gemma Aguilar this album has something unique. ORACLE includes a new version of the popular track The Feeling Part One that was originally produced for the Arturia Jupiter 8v synthesizer. The album was recorded and produced in Wales, UK by The Circuit Symphony ( aka Oliver Davis ) who has a wealth of experience in the electronic music world from The Circuit Symphony Studios in Wales. 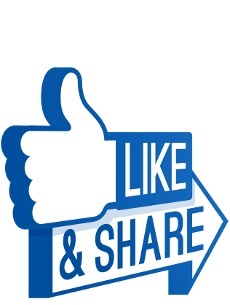 Please support the artists and get right behind The Circuit Symphony and we’d love to hear your thoughts and comments on the album. I received a heads-up from my favorite band, Orchestral Manoeuvres In The Dark. And I must say, the music sounds good. Maybe I’ll blog about CS in the future.